Designed to show of those curves! The Bridal Gallery celebrated it’s 25th Birthday in May 2018. That’s quarter of a century providing a consistently high quality of service to customers in Coventry, Warwickshire & the West Midlands. 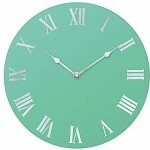 Designs have altered over the years, but our commitment to quality, style and customer care remains the same as always. 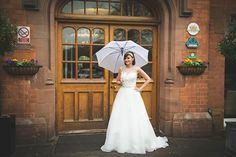 As we move towards the next 25, we’ve changed our business to give Brides even more options in the way they choose & purchase their Wedding Gown, but still with our award winning customer service that we’ve become known for throughout Coventry & Warwickshire. 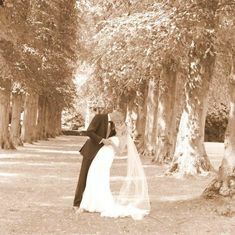 We recently merged our two stores under one roof giving Brides the opportunity to either buy their gown directly off the peg or to have one re-ordered especially for them. 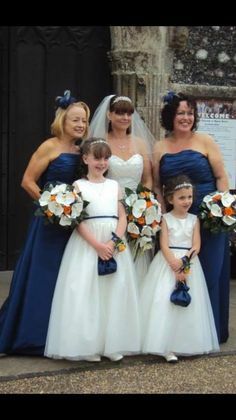 We carry gowns in stock from size 10 through to size 32 and with prices ranging from £199 – £1400. With our many years of experience, you can be guaranteed a professional and friendly service. The sophisticated and stylish collections are available to view at any time, although appointments are recommended, especially for weekends. We arrived in Cheylesmore in 1998 and we’ve had the most incredible 20 years, but we simply outgrew our lovely little shop and the time was right for us to move to more spacious premises, where we can give our customers more choice of dresses, with more changing rooms, increased opening hours, but still with the warm welcome that we’ve become known for. 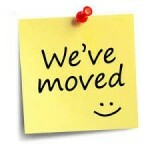 Our new address is 19, Broad St, Brinklow, CV23 OLS. Our phone number will stay the same – 024 7650 6111. It’s only 10 minutes away so we’re hoping that you’ll come and visit us, you’ll always be made welcome. 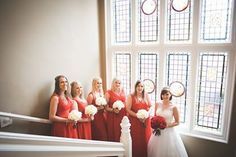 We’re looking forward to welcoming ladies from all areas of Coventry, Rugby, Hinckley, Northampton and all areas of Warwickshire who are looking for their Wedding, Prom or Holy Communion Dress. 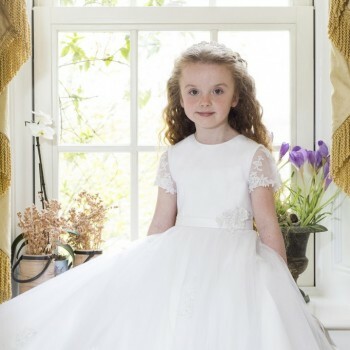 If you’d like to visit the shop for either Bridal gowns, Bridesmaids, Prom or Holy Communion dresses it really is essential to make an appointment, especially if you’d like to visit us at the weekend or in the evening. That way we can give you our full and undivided attention, expertise and award-winning customer service! In addition to our usual opening hours – Tuesday to Saturday 10m-5pm, we also take appointments for Sundays, Tuesday & Thursday evenings, subject to availability. At certain times of the year we have waiting lists, especially for Saturdays, so if you decide that you no longer need an appointment, please let us know.